Sheltered by Cinnamon Reef, this luxury villa rental in Anguilla provides unrivalled panoramic views of the stunning Caribbean Sea and the islands of St Bart’s & St Martin. Simply the most exciting & glamorous new villa in Anguilla. 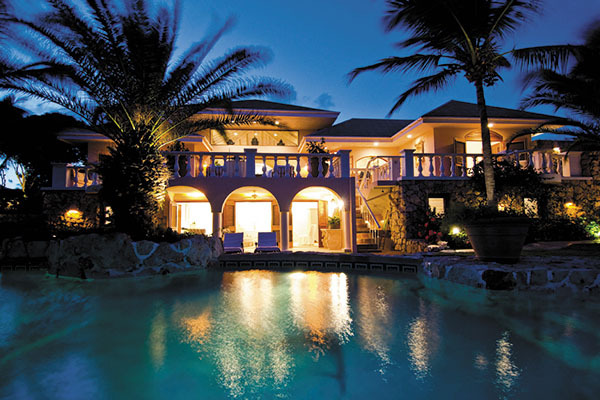 Its stunning waterfront location, beaches, pools & grounds can not be matched in Anguilla.